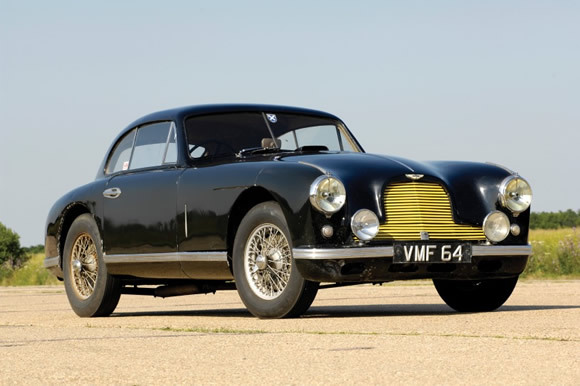 This 1950 Aston Martin was sold for £550,000 at the end of October. Wow, that's a lot for any car so I thought I would investigate. What I found was a car with a huge history of victories and even a stint as the personal car of Sir David Brown. It amazes me that to get it ready to be raced by T.H. Wisdom in the Mille Miglia all they did was service it after Brown had driven it for a few months. It went on to win by a 6 minute margin with Wisdom at the wheel. This car evokes memories of the beautiful days of gentlemen racing. Read a lot more about it here.